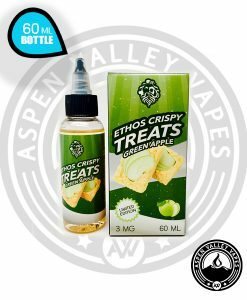 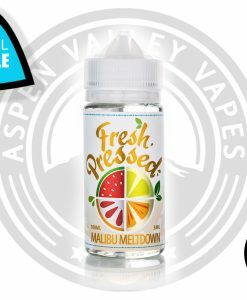 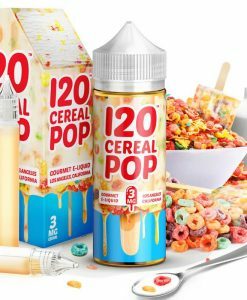 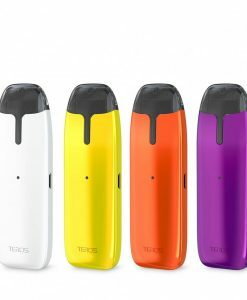 Low on e-liquid? 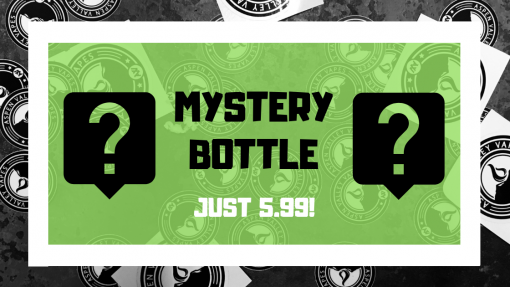 If so you’re definitely going to want to get your hands on one of our Mystery Bottles! 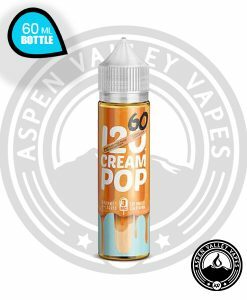 For just $6 dollars we will send you out a 60mL or 120mL, just choose the nicotine level you desire. 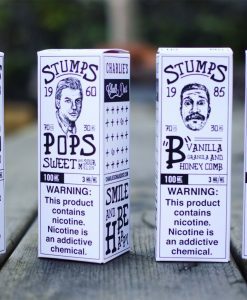 Theres no better feeling than opening up some vape mail, especially when what you get is a surprise! 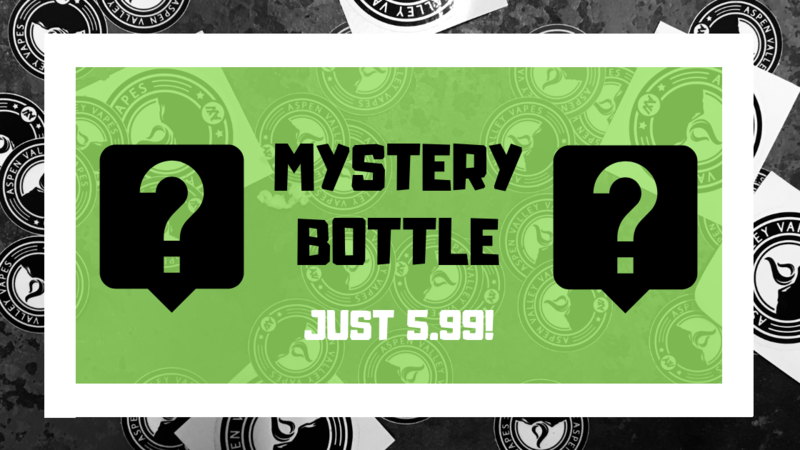 Don’t wait too long though, this offer will only be around for 48 hours!